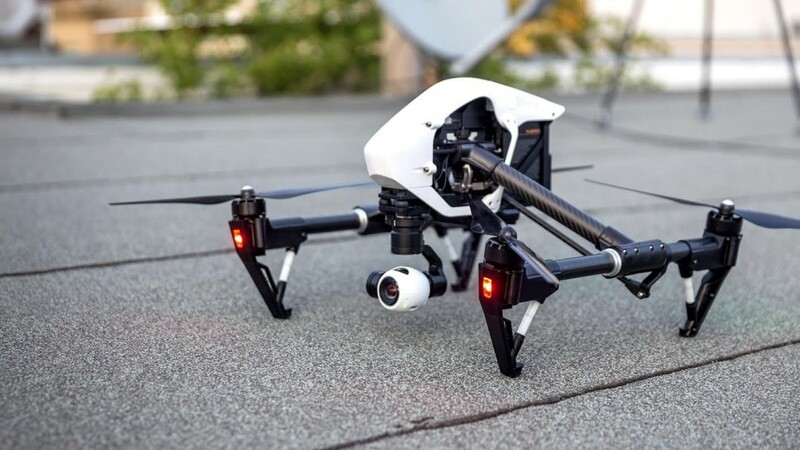 DJI manufactures commercial and recreational unmanned aerial vehicles for photos and videos. Their products allow you to record professional footage easily with their specialized controllers. With Big Apple Buddy’s personal shopping service, you can now buy direct from the DJI online store anytime, anywhere. 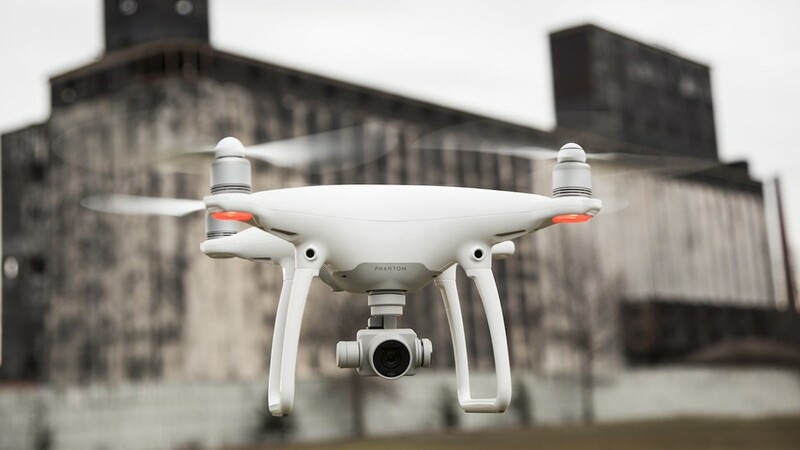 The DJI Phantom 4 is a revolutionary drone that can capture your greatest adventures from a bird's eye view and you don't even have to lift a finger. There are multiple flight modes so you get multiple angles and customize to the event you want to record. Don't stress about how long you're recording for! The Phantom now lasts up to 28 minutes flying, more than any other version. With the DJI Inspire 1 you get to fly DJI's most advanced technology and record the best video possible that captures your vision. The camera has a full 360° rotation and takes 12 megapixel photos for maximum coverage and quality. The power is in your hands! Manage the Inspire 1 with the easy and intuitive remote control and see what you're recording with the screen. Want an even more personal device? The DJI Osmo is the camera for you. 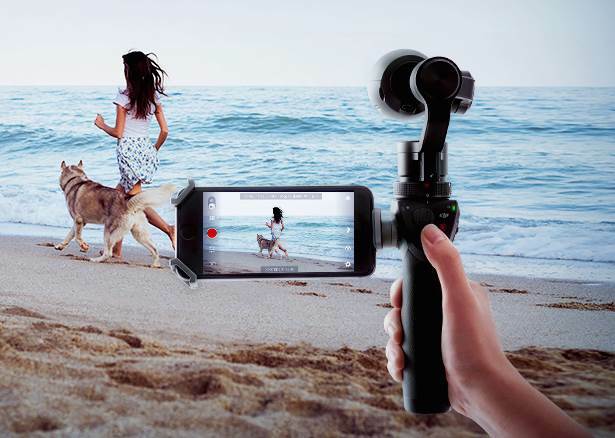 Forget about blurs and shakes with the DJI Osmo! This device helps you record videos and take photos like a professional. With the Automatic Paranoma mode, you can capture all the things even your eyes can't see and keep your camera flat no matter which way you move. You won't ever need a tripod again! Unfortunately, the USA DJI online store does not currently offer international shipping. However, Big Apple Buddy, your personal shopper, can help you buy products direct from the official USA DJI online store and ship them to your doorstep, no matter where you are in the world. If you would like to buy from the USA DJI online store, simply let us know which items you would like to order (by filling out the form below) and we’ll get back to you with a free international shipping quote within 24 hours!